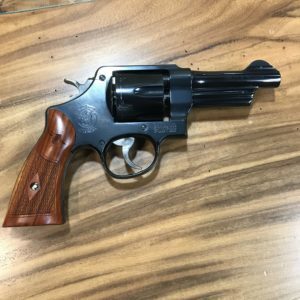 Welcome to CornbreadTactical.com - Stocking NFA Items Soon! 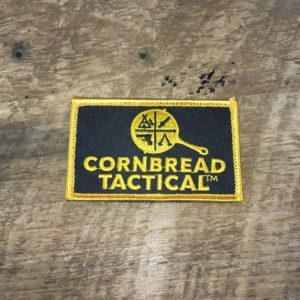 The Cornbread Tactical culture is unique. We pledge to a friendly and non-intimidating atmosphere where you'll feel welcome and come away knowing you've received the most expert service. We also pledge allegiance to the Flag of the United States of America, and to the Republic for which it stands, one Nation under God, indivisible, with liberty and justice for all. Our Philosophy "The Best of One" Cornbread Tactical subscribes to a "Best of One" philosophy. Our goal is not to offer our customers the cheapest product or an unessential variety of the same thing. Instead, we strive to hand-select the best products based on performance and value. 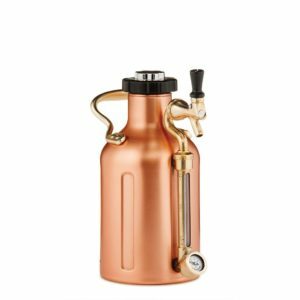 We use these products ourselves and much of what we carry has been hard-won to find a spot within our own kits and Cornbread Tactical.